Sara Seager (b. 1971) is a professor of physics and planetary science at the Massachusetts Institute of Technology. 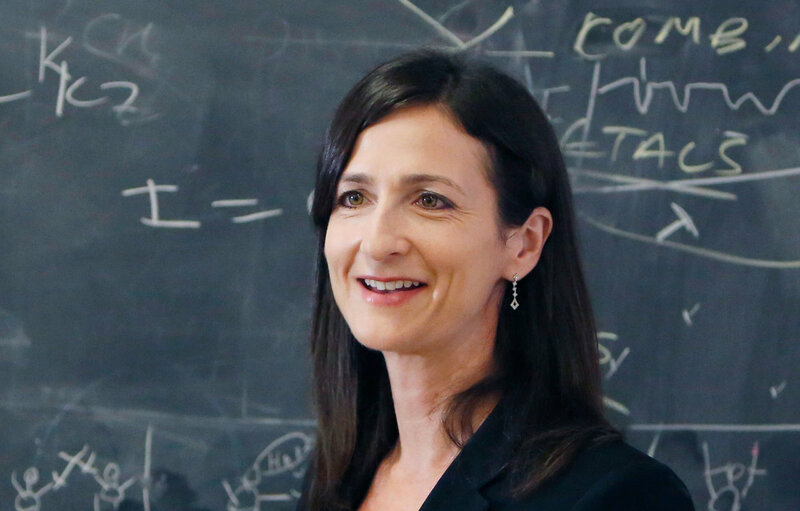 An expert and textbook editor in the field of exoplanets, she is also dedicated to innovative and satellite technologies for exoplanet transit and asteroid detections. Prof. Seager was nominated an honorary member of the Royal Astronomical Society of Canada on 2013-03-23.